Obesity is a condition whereby excess body fat has accumulated to the extent that it may have an adverse effect on health, leading to reduced life expectancy and/or increased health problems. 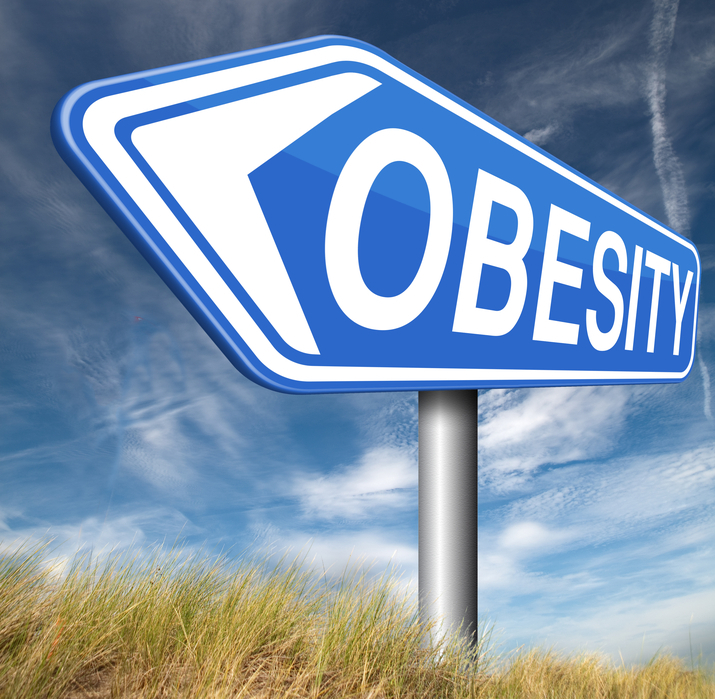 With a Body Mass Index (BMI) of 25+ you are overweight and at 30+ you are considered obese. Obesity is a complex issue. There are different types of obesity with different causes. It has different physiological and psychological manifestations and cannot be explained by a single label such as laziness or gluttony. The regulation of body weight is at least as complex as any other biological regulatory system. It involves neurochemical, gastrointestinal and hepatic signals, mechanical and humoral processes, genetic factors and an autonomic nervous system. Some of the time, the control can be overridden by deliberate behaviour in the context of psychological, social and situational factors, emotions and stress, the person’s thoughts about what they have eaten and their anticipation of the consequences. Obesity is not an eating disorder but some people who are overweight also have a toxic relationship with food which needs to be managed if they are to lose weight. Many people who are overweight have tried and failed to lose weight for years. Others find weight loss easy but maintaining weight loss is impossible. Yo-yo dieting is miserable and stressful and we can help you put that way of life behind you. The aim of treatment for obesity and weight management is to help the client have a more relaxed and confident relationship with food and to break the pattern of comfort eating, to develop strategies on how to cope with cravings and triggers and to bring eating back under control. The treatment will be directed at changing the thinking patterns and attitudes that have developed, and identifying any underlying issues behind the problem and this may involve confronting old issues or events within the past. Sessions would start with a full personal assessment which would then be followed up with tailored personal one to one sessions which will provide simple techniques on how to maintain motivation to change, how to conquer cravings and control eating habits, how to cope with stressful situations, relapse prevention, emotional strengthening, how to manage unhelpful thinking, obsessions, body image perceptions, self esteem and how to deal with any other issues which have been identified in your personal assessment.